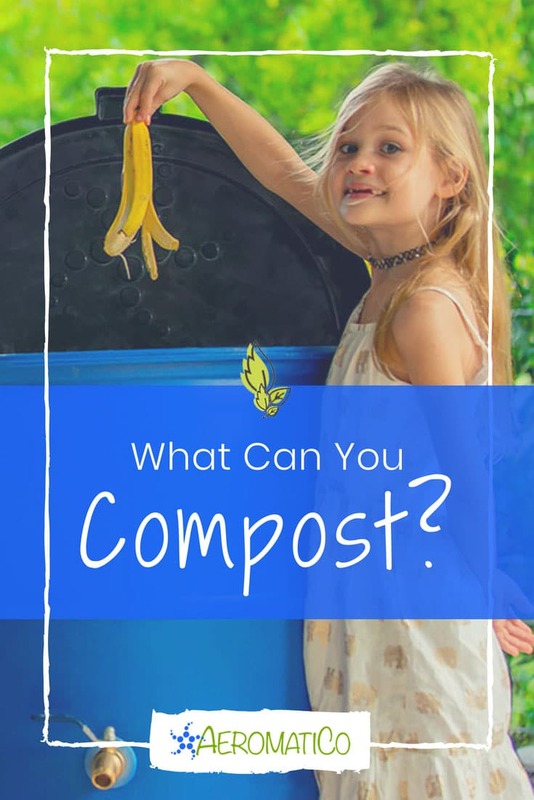 Did you know that what you put in your compost pile or bin determines whether or not you’ll create a healthy fertilizer in an appropriate amount of time? Instead of waiting a whole season or even a year, you could generate a healthy pile in as little as one or two months when you use the right ingredients. According to our research, the key to a great pile is to utilize materials with microorganisms that can quickly transform your kitchen scraps into a pot of gold. 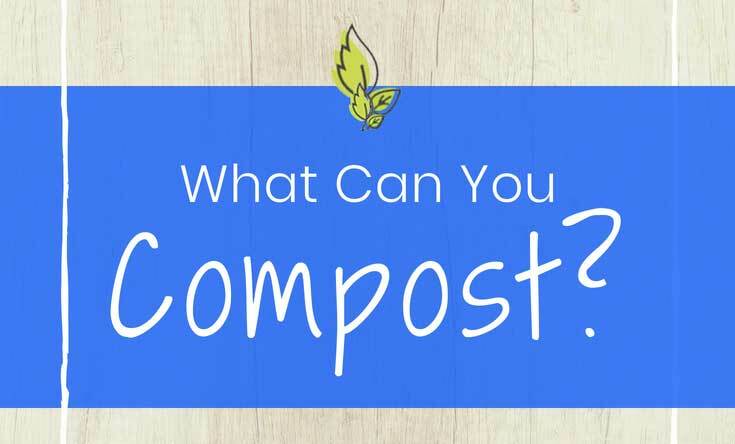 When reading through some home composting Facebook groups, we noticed there are lots of questions from people wondering what they are allowed to put into the bin. Some people wondered about moldy bread, banana peels, and lemons whereas others commented that the pulp left over from juice and nasty brown strawberries makes great material. Most of the seemingly expert users were in agreement that meat and acidic products were poor ingredients. 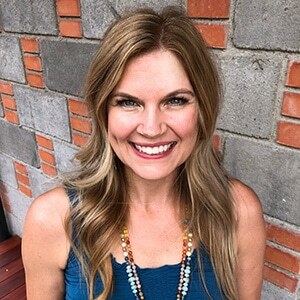 While many users weighed in on what to put in the bin, much confusion about this topic still exists within the gardening and composting community. The types of things that you can compost largely depends on the kind of composting process that you are using. But in general, our belief is that you can compost just about anything! For most composting methods, the best way to create a healthy bin is by maintaining the correct ratio of green to brown ingredients. Our recommendation is to aim for a 50/50 or even a 60/40 mix of green and brown material. If you are going for the 60/40 mix, always make sure that there is more green than brown components. You’ll thank us later! Most plate scrapings can also be added to the mixture if they do not contain large pieces of meat and bones. While maintaining a brown and green pile is essential, the truth is that this task is not always as easy as it sounds. The most efficient way to accomplish this task is to make sure that you add the same amount of each type of material to your bin every time. So for example, if you’re filling your bin with veggie scraps, don’t forget to also include an equal portion of brown/dry materials. Animal Waste. Unless you plan on using the mixture strictly for ornamental plants, do no add animal waste to your bin. Meat and Bones. In most cases, residential bins simply do not get hot enough to efficiently decompose meat and bones. Dairy Products, Sauces, Oils, and Fats. These components may be okay in extremely small batches, but you wouldn’t want to pour a cup of pork grease or milk into the bin. These materials are also hard for the bin to sufficiently break down. Infected Plants, Wet Grass, Seedling Weeds. These types of components are likely to cause certain plant and weed diseases to grow in your composing bin. Such diseased components can also infect the plants that you apply the fertilizer to. Any Inorganic Materials. Since you are creating a natural fertilizer, you wouldn’t want to mess this organic process up by adding synthetic pesticides, cleaning materials, weed killers, or medicines, now would you? These types of inorganic materials have repeatedly shown to kill the microorganisms that help make the composing bin healthy. 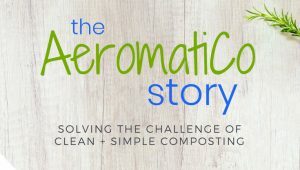 Compostable Plates, Cups, and Utensils. As a general rule, party ware that is specifically labeled “compostable in home bins” are probably okay to use. Other party ware that does not have this label are less likely to be effectively broken down in the bins. Despite the obvious benefits of a green and brown pile, this beneficial mixture is not the only way to a healthy fertilizer. 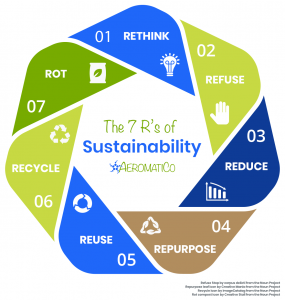 After much research and experimentation, we invented the radically innovative and patent-pending AeromatiCo. Our fully automatic compost bin is specifically designed to transform plant-based food waste into a nutrient rich liquid compost. Our invention is for both women and men who want to use their food waste as a replacement for chemical based fertilizers. We take all of the hard work and complicated ratios out of composting, which helped us realize our composter is for virtually anyone who wants to dispose of their food waste in the most environmentally friendly way possible. Be sure to check out our Kickstarter campaign before it ends!